CONCERT PHOTOGRAPHY – U.S. 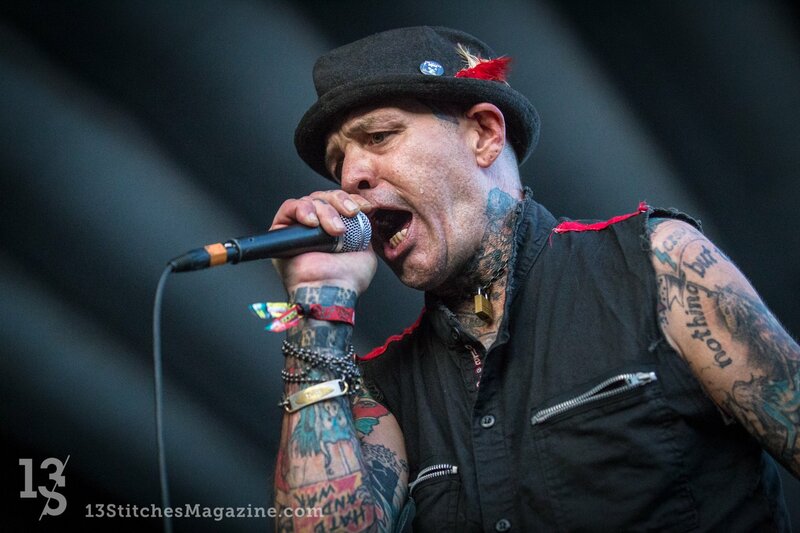 Bombs with front man Duane Peters performing at It’s Not Dead 2 at San Bernardino’s Glen Helen Amphitheater – Saturday, August 26, 2017. Photo gallery features images from the show. If you were at the show be sure to submit a user review!